See here for the film: https://www.youtube.com/watch?v=Qj65MEBOZLo. 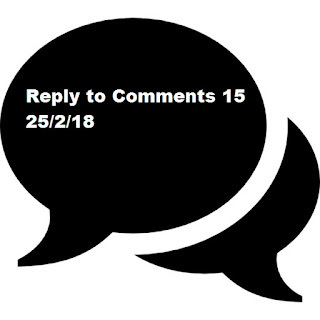 The fifteenth in a series of HPANWO TV videos where I reply to viewers' comments live in the film. This is because I have difficulty finding the time to reply to comments with written comments of my own. See here for my previous Reply to Comments video: http://hpanwo-tv.blogspot.co.uk/2018/01/reply-to-comments-14.html. See here for the film: https://www.youtube.com/watch?v=mrKCMeujpKQ. 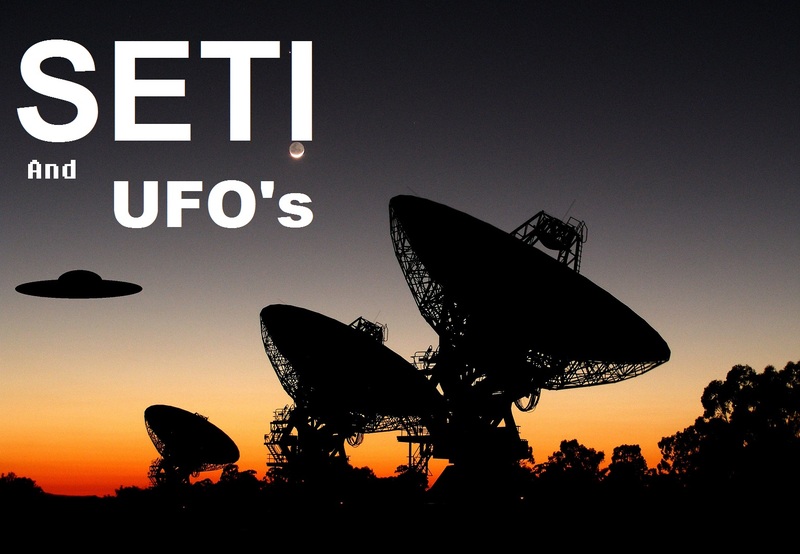 SETI- the Search for ExtraTerrestrial Intelligence is a scientific project to find intelligent life beyond the earth. So is UFOlogy; then why are the two so divided from each other? A recording of my lecture at the East Anglia UFO Group meeting on the 19th of February 2018. Also some additional material, including an interview with the EAUFO organizer, Tony Buckingham. See here for details: http://hpanwo-voice.blogspot.co.uk/2018/01/ben-emlyn-jones-live-at-eaufo-group.html and the EAUFO website: http://www.eaufo.co.uk/index.php. See here for the film: https://www.youtube.com/watch?v=-tr27iT-LPE. 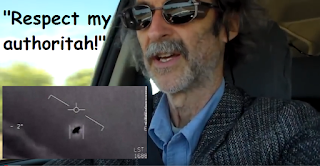 A skeptic and fellow YouTuber, Steve Mumbling, has made three videos about ET Disclosure. I have completely different opinions so I've made a reply video to Steve's. 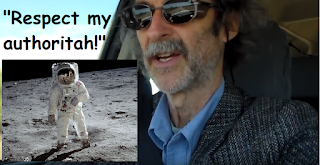 See here for my previous reply video to Steve Mumbling: http://hpanwo-tv.blogspot.co.uk/2018/02/the-moon-landings-reply-to-steve.html. See here for important additional information: http://hpanwo-tv.blogspot.co.uk/2018/01/skeptics-2018.html. See here for the film: https://www.youtube.com/watch?v=tExzLTQsPjI. A presentation by Ben Emlyn-Jones delivered live at New Horizons St Annes, Lytham St Annes, Lancashire UK on the 5th of February 2018; combined with studio updates and extras. See here for the official high quality DVD of the event: (coming soon). My lecture is entitled: A Peak into Where your TV Licence Fee Goes. The blurb is: "Ben Emlyn-Jones takes a close look at one of the world's biggest media platforms. 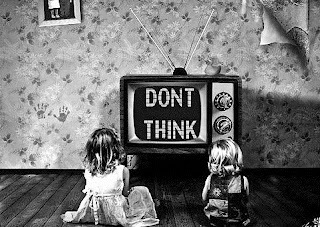 The BBC claims to be a vehicle to entertain and educate the people, but in reality it is a mind control operation designed to demoralize, confuse and mislead us. The signs are all there, with the recent sexual abuse scandal involving some of its biggest stars, the content of its broadcasts and even in the architecture of its headquarters." See here for background: http://hpanwo-voice.blogspot.co.uk/2018/01/ben-emlyn-jones-live-at-new-horizons-st.html. See here for New Horizons St Annes official website: http://www.newhorizonsstannes.com/. This was my fourth appearance at New Horizons St Annes. See here for the official recording of my previous appearance at New Horizons St Annes: http://hpanwo-voice.blogspot.co.uk/2016/08/ben-emlyn-jones-live-at-new-horizons-st.html. See here for the film: https://www.youtube.com/watch?v=CfeRTCRSKf8. Marie K is an extraterrestrial contactee and targeted individual who has recently produced a YouTube video making defamatory comments against my character, therefore I am addressing this situation. See here for background: https://hpanwo-voice.blogspot.co.uk/2016/09/truth-mobbed-again.html. 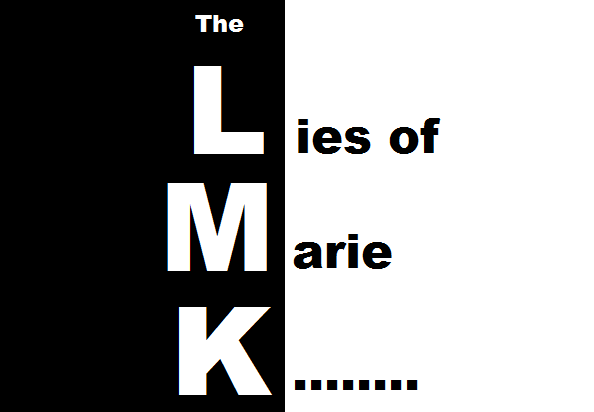 See here for the film: https://www.youtube.com/watch?v=7o_TKo1QMl0. 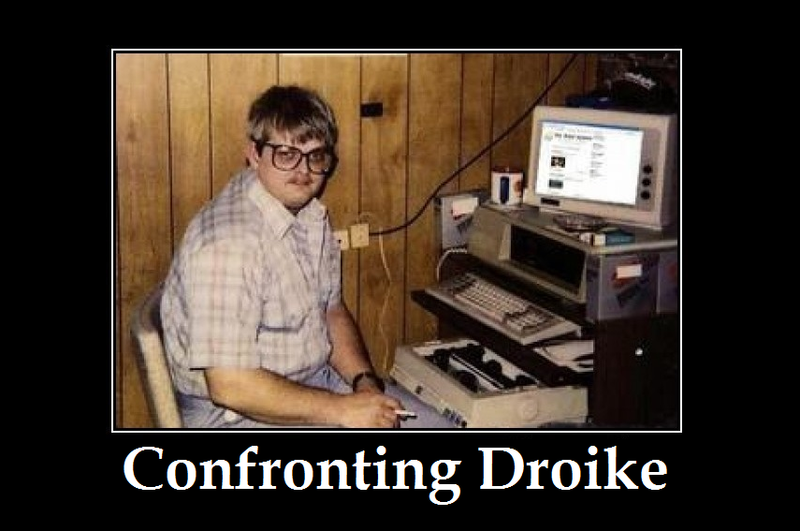 For over five years I have been on the receiving end of internet abuse and threats from a group of trolls called "Team Droike". I have offered to meet up with a representative of the group in REAL life and have a good old fashioned man-to-man "discussion" about our differences. They have agreed... See here for more details: https://www.tapatalk.com/groups/hpanwoforum/hagbard-vs-lave-t6147.html. There are many more pages on the HPANWO Forum which Droike has abused under a series of fake identities. See here for the film: https://www.youtube.com/watch?v=W8xXObEn0DM. 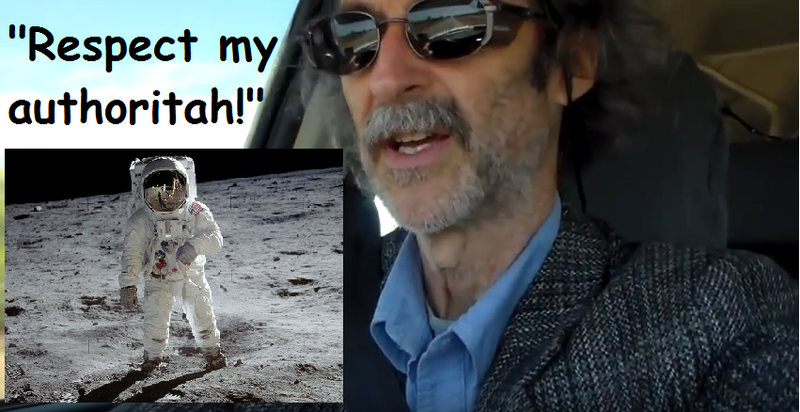 A skeptic and fellow YouTuber, Steve Mumbling, has made a video about the Apollo Moon Landings, see: https://www.youtube.com/watch?v=cDpoeXm3mCQ. He believes the official story about how they happened. I do not. He dismisses these phenomena so I've made a reply video to Steve's. See here for my previous reply video to Steve Mumbling: http://hpanwo-tv.blogspot.co.uk/2018/01/roswell-reply-to-steve-mumbling.html.